Christmas is a magical time of year and the perfect excuse to get dressed up for a glamorous festive Celebration at one of Bristol’s top venues! 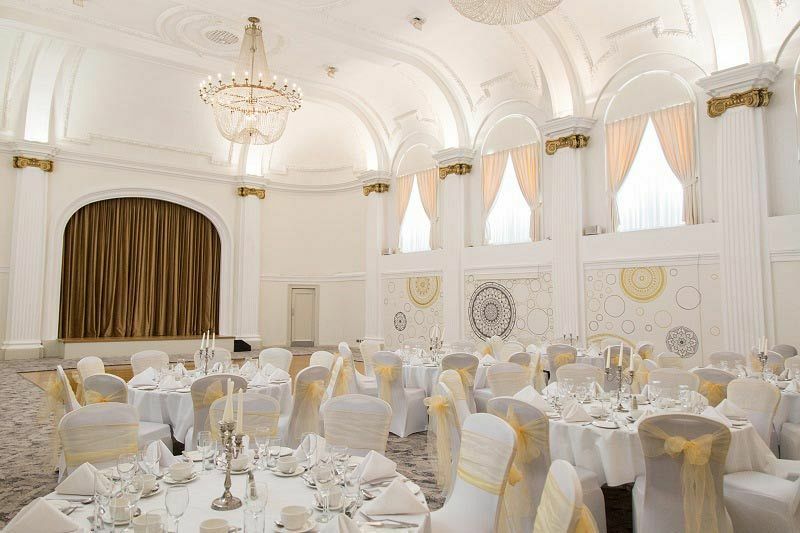 You and the rest of the team will be able to enjoy an evening of dining, dancing and delight with this fabulous 'Snow Ball' themed evening. 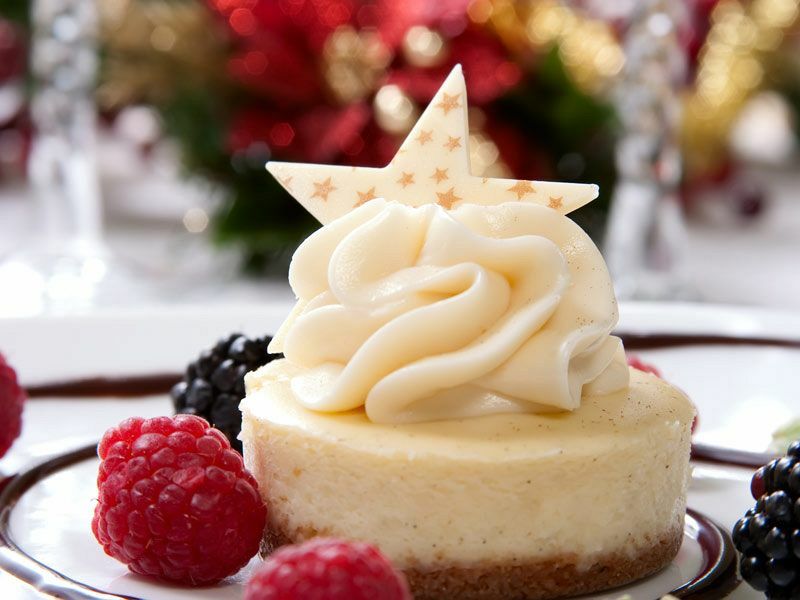 Quench your thirst with an ice-cold welcome drink on arrival to the venue, before being seated for dinner where you’ll be treated to a magnificent three-course festive feast, which will be sure to delight and satisfy your taste buds. The menu offers an excellent selection of choice for everyone, including vegetarians. 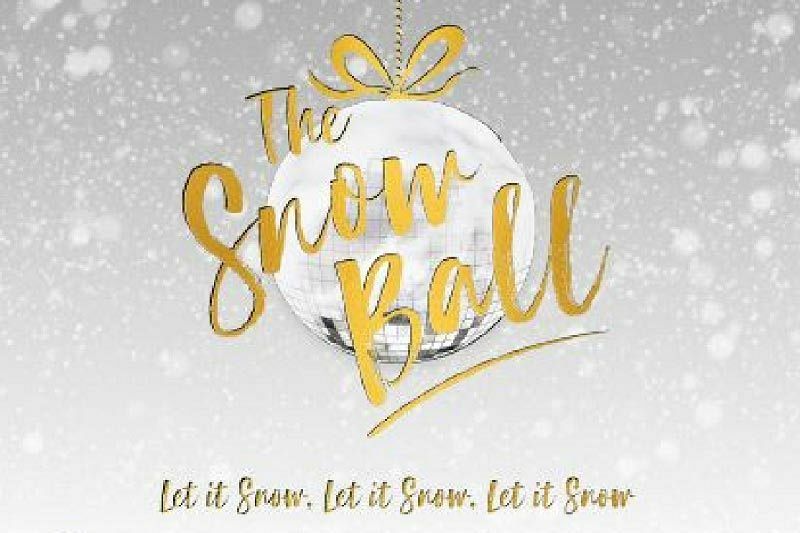 A half bottle of wine will also be provided for each guest to enjoy with their dinner and your table will also come complete with festive novelties to get everyone into the spirit of the Snow Ball! After dinner, make your way to the dancefloor and party the rest of the night away with the venue’s amazing DJ who will be bringing you a massive selection of tunes, where you’ll be able to let your hair down and have a laugh – just make sure you’re wearing your dancing shoes. Situated in the city centre, this truly is the perfect location for your Christmas party, so be sure to get in touch soon to book your places for a wonderful night of festive fun - send an enquiry through today!